Goldman Center for Facial Plastic Surgery - Neal D. Goldman, M.D. Dr. Goldman began his education in North Carolina at Duke University. He then chose to study medicine at the University of Rochester in New York because of their emphasis on the biopsychosocial model of medicine which embraces the doctor-patient relationship. Dr. Goldman received his M.D. with Distinction as a top graduate from his medical school and was elected to the prestigious Medical Honor Society Alpha Omega Alpha. He completed two fellowships at the University of Washington in Seattle which focused on cosmetic and reconstructive surgery of the face, head, and neck and cranial maxillofacial surgery. Dr. Goldman believes in board certification and serves as an examiner and a test writer for the Boards. Dr. Goldman served as a Clinical Assistant Professor at the University of Washington during his Fellowships. After completing his second Fellowship, he began his Practice at Wake Forest University Baptist Medical Center in Winston-Salem, NC where he served as the Director of Facial Plastic and Reconstructive Surgery from 1999 to 2012. 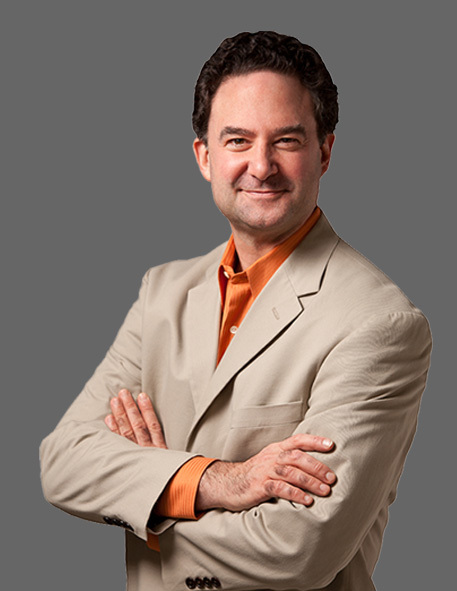 In December 2012, Dr. Goldman decided to move his Practice to Boone, NC. Dr. Goldman has published and presented nationally and internationally on topics including minimally invasive procedures, neck lifts, facelifts, mid-facelifts, endoscopic brow lifts, revision rhinoplasty, nasal valve repair, nasal reconstruction, facial reconstruction, microtia, Botox®, Restylane® and skincare. Dr. Goldman is fluent in English and Spanish. Dr. Goldman believes strongly in giving back to both our community and the international community and is actively performing medical mission trips performing surgery on children with congenital deformities in foreign locations, such asAntigua, Guatemala and Hanoi, Vietnam. His medical mission work is through the Help Us Give Smiles (HUGS) organization. He also serves our veterans providing reconstructive surgery for the Department of Veterans Affairs. Dr. Goldman has been awarded “Top Doctor” by both U.S. News & World Report and Castle Connolly. He has also been selected “One of the Best Doctors in America” by Best Doctors® every year since 2007. We are pleased to announce our new practice location in the Winston-Salem area with Saturday hours available.